Pastor Dane graduated from the University of West Georgia with a Bachelor of Science in Psychology, received his Masters degree in Divinity from Emory University’s Candler School of Theology, and earned his Doctor of Divinity degree from The King’s University in Los Angeles, CA. Dane has been appointed pastor to United Methodist Churches in the North Georgia Conference beginning in 1999. Prior to serving in the ordained ministry Dane was an NCO in the United States Marines Corps and worked for Delta Air Lines as a Communications Technician, Project Manager, and Avionics Foreman. 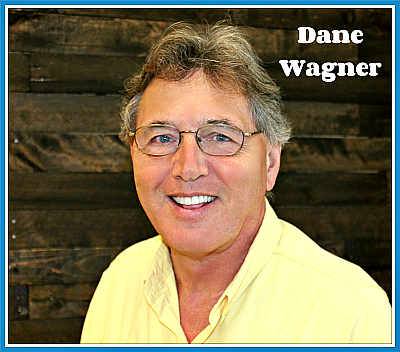 Dane is married to Margaret (Marty) Ann Smythe Wagner; they have 4 children: Dane Jr., Jenny, Ivey and Katie, and 4 grandchildren (Sophie Claire, Abbey Cate, Jackson and Braqline). Dane’s favorite sports and activities include baseball, football, soccer, fishing, hiking, gardening, grilling out, music endeavors and reading. 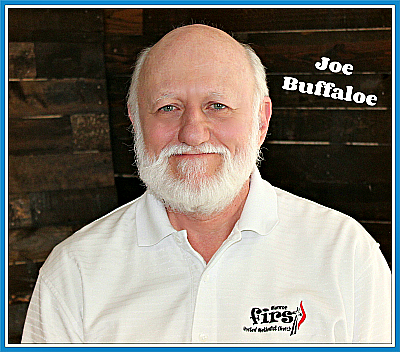 Joe is a native of Alabama, a former member of the South Georgia Conference, and currently an elder in the North Georgia Conference. He holds degrees from Peabody College of Vanderbilt University, Emory University, and Georgia State University. Joe is married to Cathy, and they have a son, Jonathan. At FUMC, Joe is responsible for developing and directing the Chancel Choir. I was raised in Athens, Georgia and have been a United Methodist my entire life. Growing up, I was an active member of the Youth Group at Athens First United Methodist Church and was on several committees. Upon Graduation from Clarke Central High School in 2002, I attended Georgia College and State University. Majoring in Health Sciences with a concentration in Community Health, I also was a four-year Letterman on the college baseball team. In my senior season I was 2nd team All-Conference and 2nd team All-Region as a pitcher. Our team won the regular season conference championship and was one game away from the college world series. My wife Ashley and I have 3 beautiful children and are blessed and excited to be at MFUMC. While at FUMC I obtained a Master's degree from Asbury Theological Seminary with a concentration in Christian Ministries. I enjoy spending time with family and friends, playing golf and seeing our youth and the church grow in their relationship with God. Sara is a graduate of the University of Georgia with a degree in Psychology. Beginning in the summer of 2012, she served as Ministry Assistant and volunteer for the children and youth at FUMC. In August 2014 she became the Interim Director of Children's and Family Ministries, she later served as the Director, and when she decided in 2017 to teach full time at George Walton, she agreed to stay on part-time as the Director of Inbetween Ministry. Inbetween is specifically for 3rd-5th graders. 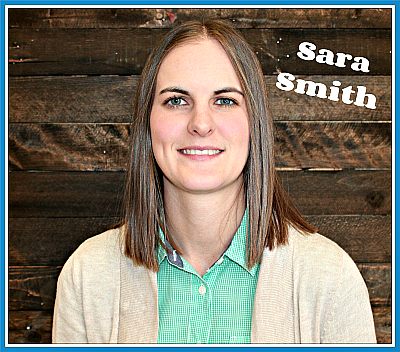 Sara enjoys soccer, loves the Braves and spending time outside. 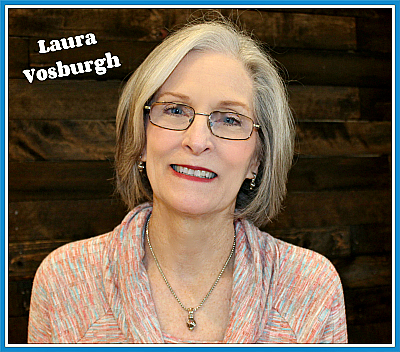 Laura Vosburgh is our Administrative Assistant. She worked at FUMC from November 2004 until February 2006 and later returned in June 2010. Laura is a member of the Professional Association of United Methodist Church Secretaries (PAUMCS) and in June 2014 completed the course of study and met all the requirements to become a Certified United Methodist Church Secretary. Laura is a native Georgian and a huge Bulldog fan! She is married to Howard and they have four daughters and two granddaughters. Staying busy is at the top of Laura’s list especially with home repair projects, working out, sewing, organizing, and spending time with her “girls”. When time allows, Laura reads and watches old movies (The ‘40’s of course). Getting more involved with missions projects at her church and currently serving on a couple of committees keep her very busy too. 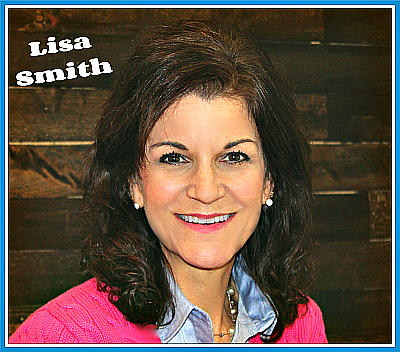 Lisa is a native of Monroe and has been the Director of Finance at FUMC since 2003. Lisa is responsible for maintaining contributions and financial records and for overseeing the operations of the church. She is married to Harold "4-Barrel" Peters and has a daughter, Brittany, and 2 lovely granddaughters. In her off-time she enjoys working out, spending time with "her girls", attending car shows with her husband, and relaxing in her swimming pool. She is also the caregiver for her mother. 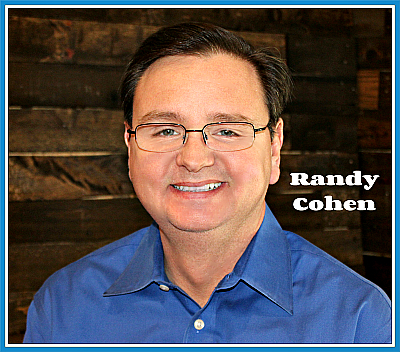 Randy is responsible for overseeing the audio, video, and technical needs for all Monroe FUMC services. He also helps with the stage design and construction for the 9:00 Connect Service. He has worked as a full-time software developer in Atlanta since 1992. In his spare time he loves to fish. Randy and his wife, Julie, live in Monroe and have been members of Monroe FUMC since 1997. They have three children; Kelsey, Justin, and Madison. 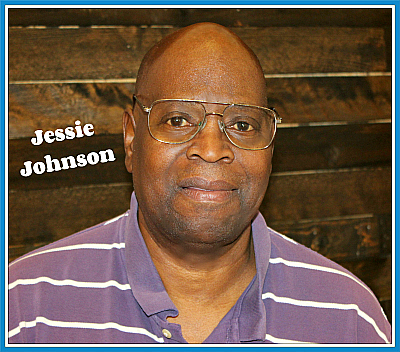 Jessie has worked for FUMC for over 20 years. He keeps the main church building, including the Fellowship Hall and kitchen, neat and clean. He also sets up for all functions, both church-related and private. Jessie meets every challenge with a willing attitude and a smile. Jessie is a member of the Church of God. He plays the guitar and enjoys baseball and football. 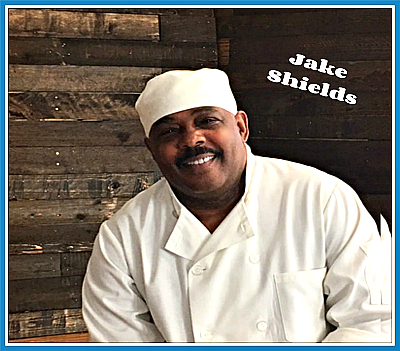 Jake is an excellent chef who retired from the Monroe Golf and Country Club. 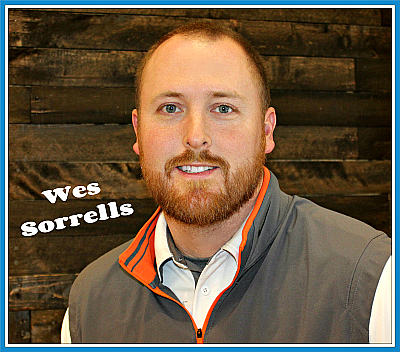 He is in charge of our Wednesday Night Suppers and always serves up a great meal! Jake also has a private catering business. I have been with the Monroe First United Methodist Preschool Academy as a Preschool Teacher, Assistant Director, and now as the Preschool Director. I currently reside in Monroe with my husband, Mike, and our two boys that both attended the Preschool Academy. As a family, we are active members at the Church and look forward to the many years of watching the Church excel to higher levels. I enjoy spending time with my family and traveling. I attended the University of Georgia and I am a huge Georgia Bulldogs fan! Lisa graduated from The University of Montevallo with a degree in Music Education. She retired from public school teaching as a music teacher after 30 years in the Americus City School System, DeKalb and Rockdale County Public Schools Systems. 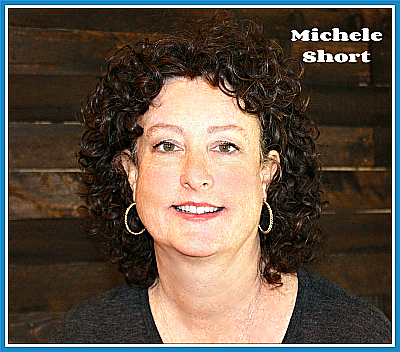 In July of 2014 she became our Director of Children's & Youth Music. She feels that music plays a vital role in the spiritual upbringing of a child. The children of FUMC will feel God's presence and love as they grow stronger in their faith through various music. In August of 2017 she took on a second role by also becoming the Director of Children's Ministry. Lisa is originally from Alabama, but has lived and taught music in Georgia since 1983. She lives in Social Circle with her husband Doug and their two children, Emma and Davis. Dr. Lindsey Brown and her husband Lex have been members of Monroe First United Methodist Church since moving here from Commerce Georgia in 2001. 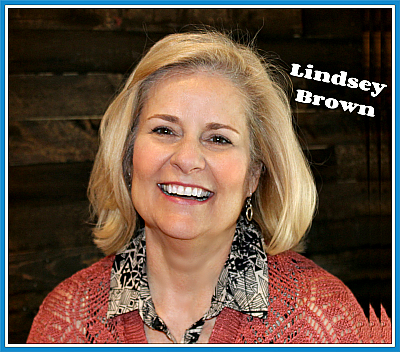 Lindsey comes from a long background in education. She taught high school for 25 years and then made the switch to full time counseling. The Family Wellness Counseling Service offered here at Monroe First United Methodist Church is free to active church members and is intended to focus on emotional support and guidance for individuals and families, based on Dr. Brown’s research, professional experience, and most importantly, Christian faith. 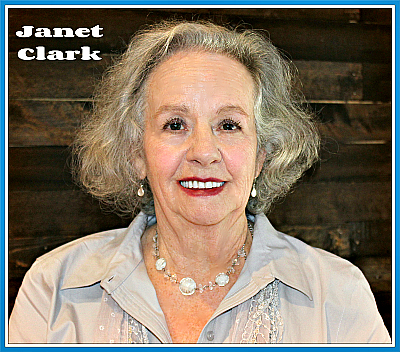 Janet Clark studied organ and harpsichord at the doctoral level with Dr. Egbert Ennulat in the Hodgson School of Music at the University of Georgia. She received a Master of Music Education with a major in piano performance from Mississippi State University, and a Bachelor of Music with a major in piano performance from the University of Arkansas. Additional pedagogues were Dr. Loren Withers of Duke University, Louis Galanffy, a professor at the Royal Academy of Music in Budapest, and Despy Karlas of the University of Georgia. American Guild of Organists, Georgia Music Teachers' Association and National Piano Guild Auditions are representative professional associations. Early formative experiences include learning at age 7 a first hymn for accompanying a small congregation, and frequently accompanying multi-generational "gather-round the piano" family songsters. Janet enjoys both improvisation and learning new music from manuscript. She is thankful for her 17 years as organist-accompanist for Monroe First United Methodist to corporately "love God with heart, mind, soul and strength" and to affirm Jesus Christ, God's only begotten son (Y'shua, the Messiah) as personal Savior, Baptizer, Healer and Soon-coming King! Janet and her husband Rex have 1 son, 2 daughters and 4 granddaughters. 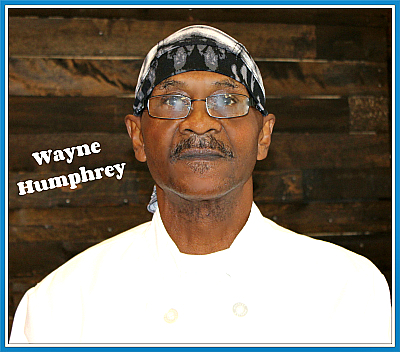 Wayne assists Jake in the FUMC kitchen, helping to insure that all meals are properly prepared and most excellent! Pete has called Monroe home since 1996 and has been leading worship in local churches since his teens. One of his greatest joys has been worshiping with believers around the world while helping lead short term mission trips to Europe and South America, including Brazil where he met his wife Renata in 2008. They have 2 sons, Daniel and Aaron. 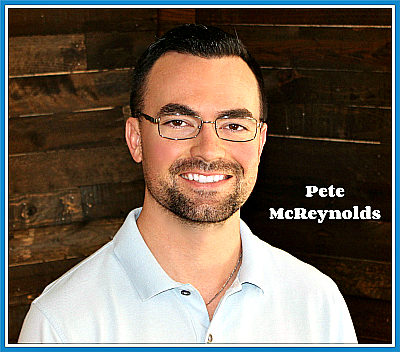 Pete has been a real estate investor and licensed Realtor in Walton County since 2004. He enjoys all things sports, a good steak, and traveling with his family. Rhonda is of a southern heritage, having grown up in the Atlanta area. 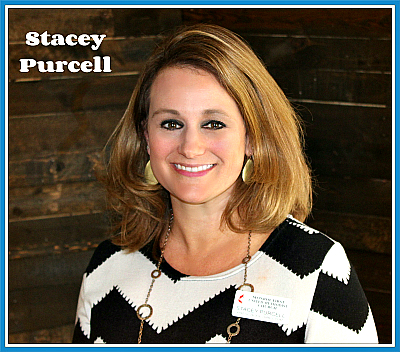 She moved to Loganville in 2011 following her marriage to her husband, Jim. She has held a number of jobs during her lifetime but has especially enjoyed the work that she has done for churches. She has worked as both a Ministry Assistant and Church Financial Secretary. At Monroe FUMC as the Financial Office Assistant, she works closely with Lisa Peters. She is also our Website Administrator and at times fills in for Laura, our church secretary. 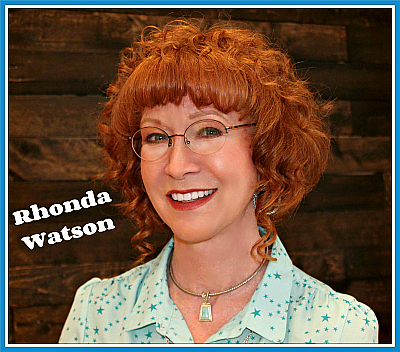 Rhonda has an interest in natural medicine, sings in her church choir, likes music of all kinds, enjoys art and creative endeavors, and has a fondness for classical movies. Her husband has a commercial coffee business and she also helps him with computer work.